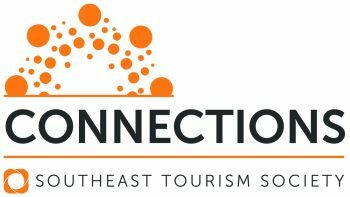 The Southeast States Chapter of Travel and Tourism Research Association (SETTRA) will be joining our partners the Southeast Tourism Society (STS) for their inaugural STS Connections conference in sunny Myrtle Beach, South Carolina this April 23-25, 2018. The new and dynamic format will include Marketing College® graduation, the Shining Example industry awards dinner, travel and tourism educational sessions, research highlights, and an industry trade show. Specific methods, results, and applications should be emphasized. The papers will be presented at the workshop and possibly published in a proceeding. The authors and presenters of accepted papers and presentations are expected to register for the Research Symposium and/ or the Conference. An Extended Abstract meeting the following requirements should be submitted, as an MSWord attachment by email to Erick Byrd at etbyrd@uncg.edu or Kyle Woosnam at woosnam@uga.edu by December 8, 2017. All submissions will be considered for either oral or visual presentation. Authors wishing to be considered for only an oral or only a poster presentation, please stipulate that in the email cover letter.